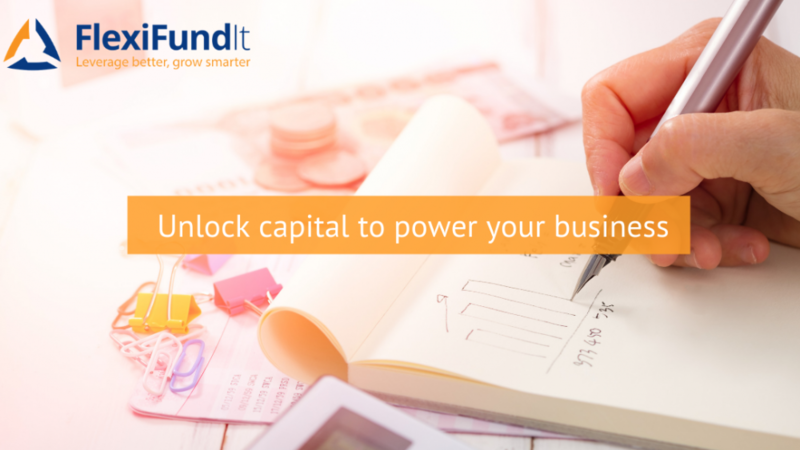 Did you know that you may potentially have the ability to unlock capital right now to establish your own premium funding business today? 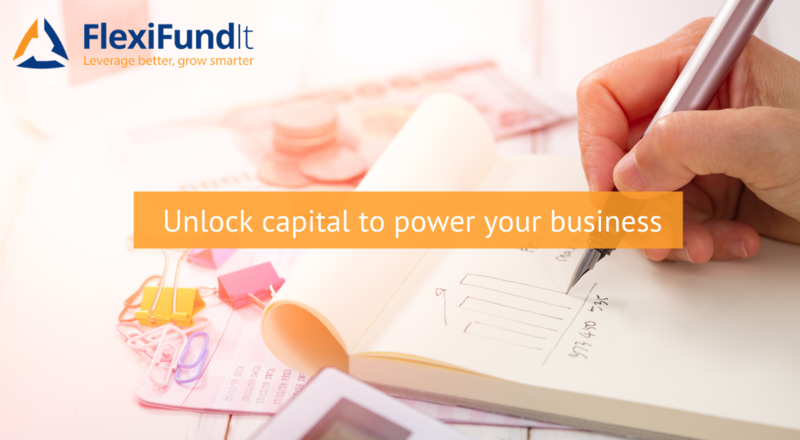 Even using borrowed funds provides you with a favourable return, we have ROI examples. We have identified the need to introduce an in-house finance specialist to assist you with independent and cost-effective finance solutions. Please note that all finance conversations are private, confidential and no-obligation with Sarah. Take control today and power up your business for the future. “Meet us at the Steadfast Convention on 24-26 March 2019. We will be located at the Ryno Insurance Stand #86. I will be available to meet one on one during the convention. Feel free to book ahead to secure your time.